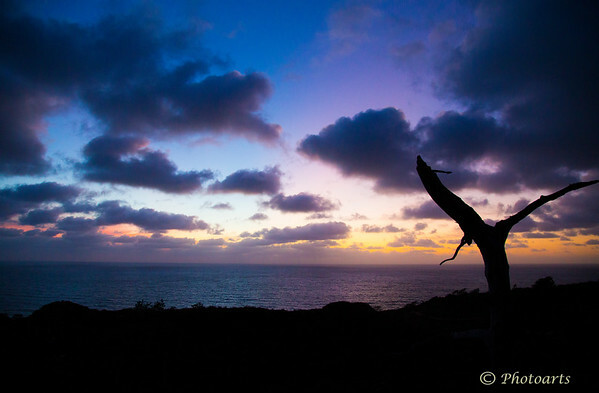 A lone tree now long gone stands witness to array of colors that came to life at dusk overlooking the Pacific ocean from the heights of Torrey Pines Sate Park north of SanDiego CA. Beautiful scenery and colours !! Fine composition ! !